​and passionate sports aviator since 1992. The glue that holds it together. with regularly audited qualified instructors. One to one structured powered training, following a proven BHPA syllabus, on well-maintained school equipment and airfield; guarantees a progressive outcome to full BHPA 'Pilot Rated' status. ​Challow Paramotor Club consists of about 30 of like-minded members/pilots. Training requires you become part of the club. With regular flyouts and adventures, there's always plenty to do and see. 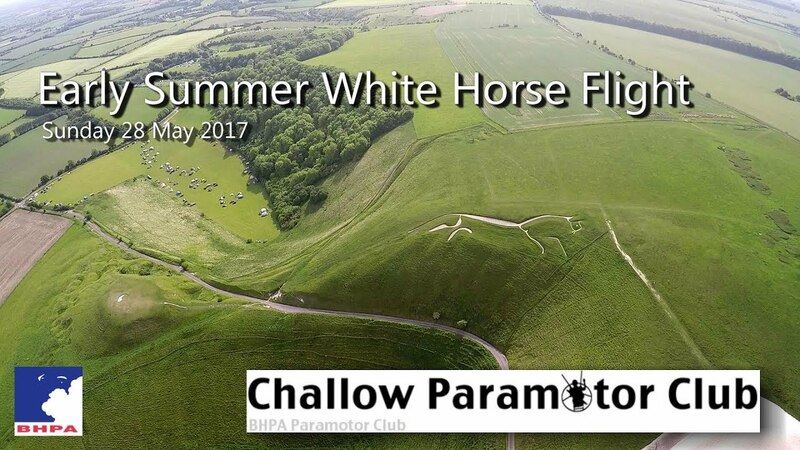 During the summer months some elect to camp-over at the airfield with the Uffington White Horse as their backdrop. There are also regular club meetings and social events on the Challow calendar.